Hijacked by humans, abducted by aliens, or simply Season 7 of “Lost” in the making??!! A Point of View: Is democracy overrated? Hijacked by humans, abducted by aliens, or simply Season 7 of "Lost" in the making??!! Glen Beck_Seriously??? Obama’s Victory sure got to these Republicans..Wow!!! Oops! 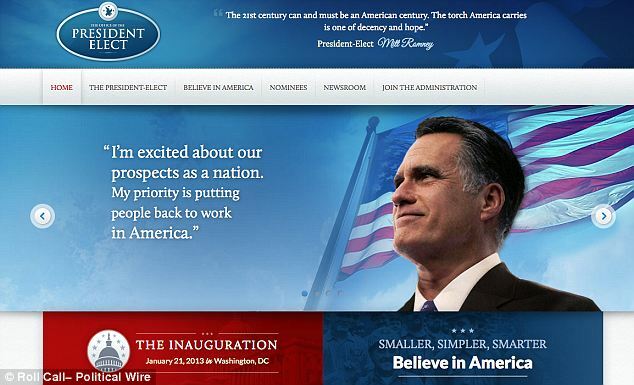 !Team Romney Mistakenly Released Victory Website..HahahahaH!!! !Oh Mitt! The presidential election was often brutal and bitter, with both candidates’ fierce desire to win being clear throughout the campaign. 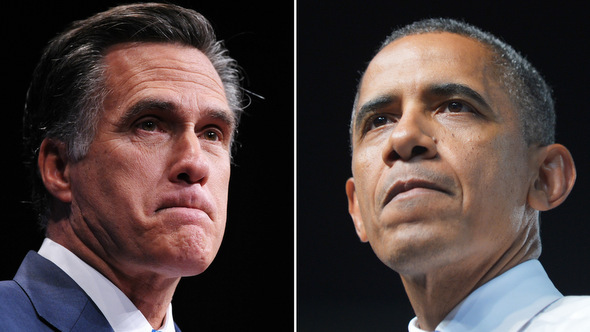 But when it became clear that the race was over and Barack Obama had won, Mitt Romney accepted his defeat with grace, refusing to allow his staff to contest the results in key swing states. 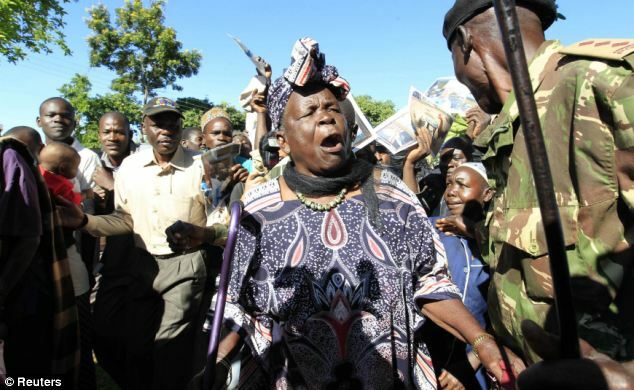 Barack Obama’s step-grandmother led celebrations in his ancestral Kenyan homeland today as he rolled to re-election and a second term in the White House. Meanwhile children at his old school in Jakarta celebrated in their classrooms as the results were announced. Sarah Onyango Obama was seen singing and dancing in Nyang’oma Kogelo village where she lives in western Kenya, some 400km north of the capital Nairobi – is also the place where the president’s late father Barack Obama was raised. 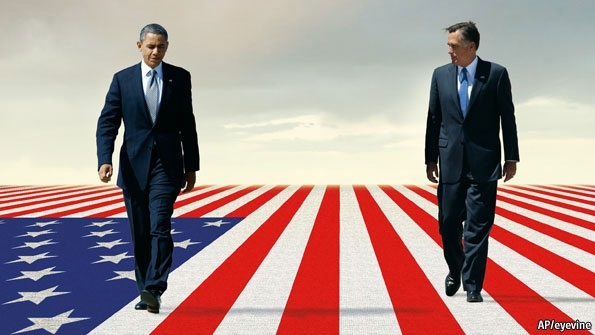 COMING into election night Barack Obama had many more paths to victory than Mitt Romney. In the end he seems to have taken most of them. The news was never good for the Republican nominee, as the poll-crunchers were proven correct in state after state. In the end, Mr Obama will return to the White House with a convincing electoral victory (though the popular vote is still quite close).